A Florida club fits hundreds of children with new shoes and socks. The power of Key Leader transforms students into tomorrow’s leaders. A trip to Africa opens a Kiwanian’s eyes to the needs of children and inspires a project that puts shoes on thousands of feet. Artist challenges perceptions of Afghanistan by creating a living sculpture with balloons. 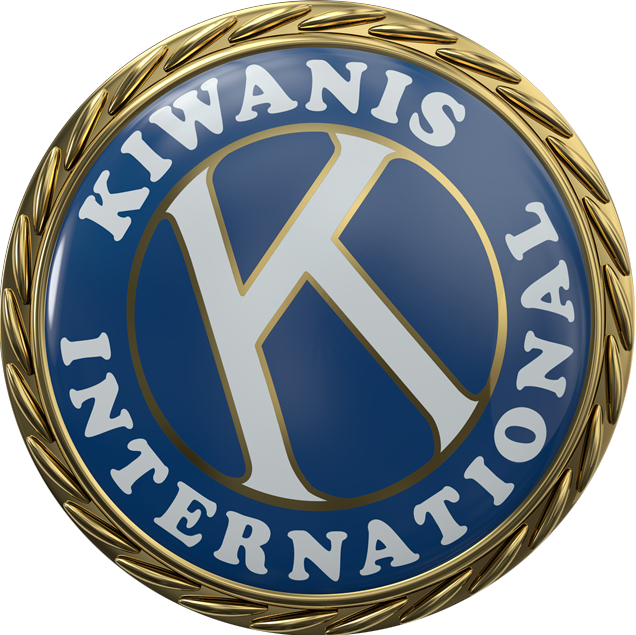 Dad’s Kiwanis work shapes generous entrepreneur.